Working with Emmett Russell Architects, we developed three infill schemes in all, as part of a wider strategy being undertaken by Bristol City Council to deliver new build council housing on council owned infill sites around the city. 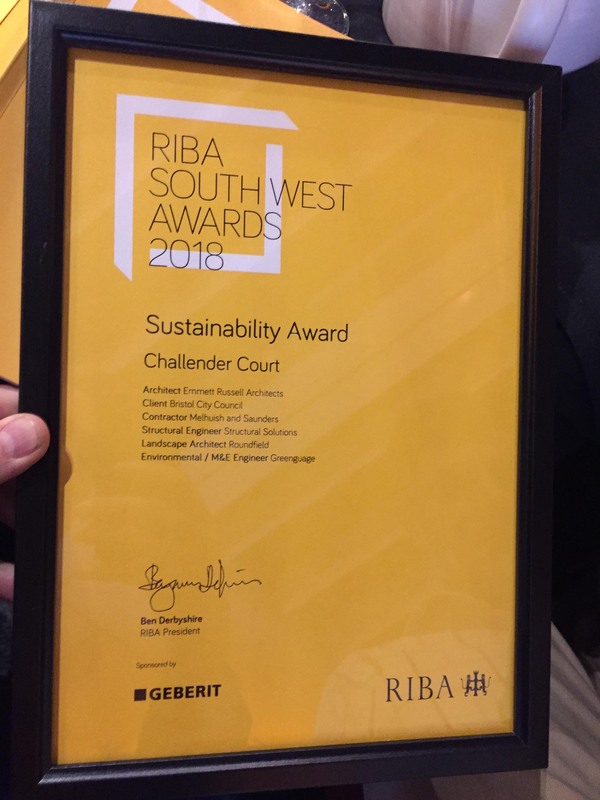 One of the sites, Chandler Court, also picked up two architectural awards at the RIBA South West Awards in May 2018 in the general and sustainability categories. 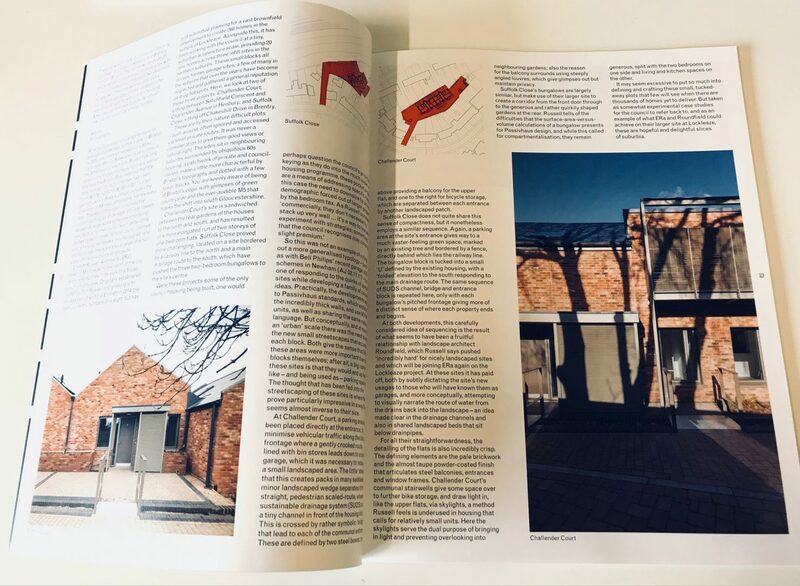 In July 2018, the Suffolk Close scheme won an LABC Building Excellence Award: Best Social or Affordable New Housing Development.